Not everyone has the same credit rating. The second chance credit departments at each of our dealerships are dedicated to helping you find the right solution for your next vehicle. With numerous flexible second chance credit options, you’re sure to find the right solution for you. 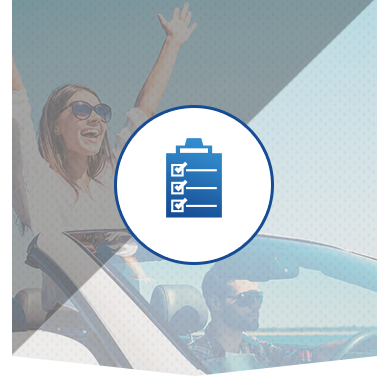 Whether you’re looking for a new or a pre-owned vehicle, our second chance credit solutions are sure to help. Our financing specialists will work with you to understand your situation and help you buy the pre-owned vehicle with a financing plan that suits you. Not only are our second chance credit options flexible and affordable, we tailor them to your individual situation so that your credit improves over time. Visit us today at one of our Surgenor Automotive Group dealerships and speak with a second chance credit specialist to see how we can help.